NZ businesses failing to promote their environmental and social work, says ecolabel head. Businesses need to promote their sustainability credentials more, according to New Zealand Ecolabelling Trust general manager Francesca Lipscombe, who adds “greenwashing” is also still rife in New Zealand. “Those are two aspects of the same issue,” Lipscombe said. “On the one hand, companies get away with unsupported claims which may not breach the Fair Trading Act but they’re still misleading and unhelpful. 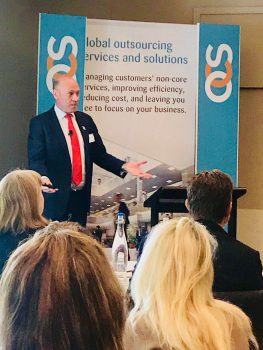 Lipscombe said the general failure of businesses to promote their good sustainability and environmental record was borne out by findings in the latest Colmar Brunton ‘Better Futures’ survey released earlier this year. 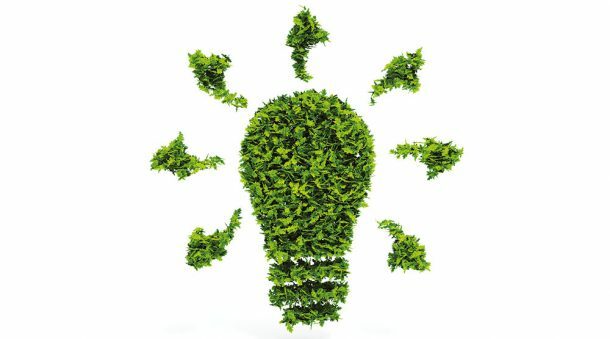 The survey polled 1000 kiwis online about their attitudes and behaviours around sustainability, and one telling finding was that 83 per cent per cent of respondents felt the way businesses talked about their social and environmental commitments was confusing, 11 per cent more than the previous survey found. 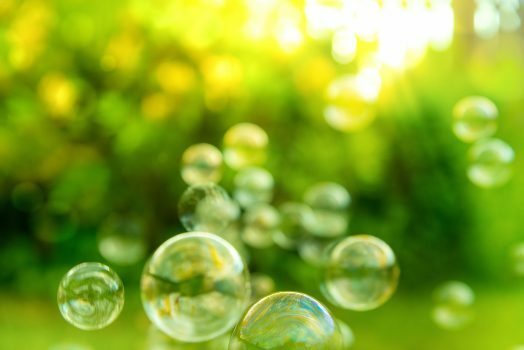 Lipscombe said the survey findings make a strong case for greater use of reputable markers of environmental good practice, such as the Environmental Choice New Zealand ecolabel, which the Trust administers on behalf of the Government. “Part of the reason for the confusion is the under-promotion of meaningful ecolabels like ours which give verifiable reassurance that a product or service is environmentally preferable against robust standards. “But companies can’t sit back and wait till consumers ask for ecolabels – they need to lead by example and communicate this. Reputable ecolabels are now commonplace and there’s generally no price premium on ecolabelled products – consumers have plenty of choice. Lipscombe said a related survey finding was that relatively few respondents could name a brand leader in the sustainability area. 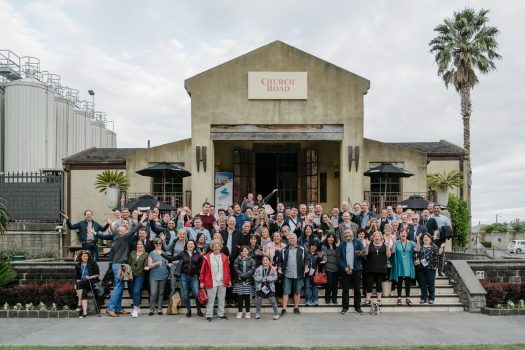 Only two brands got more than 1 per cent recognition: the Malcolm Rands-founded ecostore, which has ECNZ licences, named by 5 per cent of people, while Fonterra scored 3 per cent awareness. The survey also showed that sustainability support was still growing in New Zealand, she said. 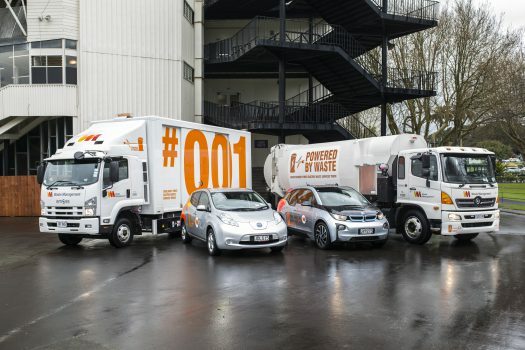 There was a sharp increase over the previous survey in the number of kiwis who felt it was important to work for a socially and environmentally responsible company – from 72 per cent in 2018, to 86 per cent. Lipscombe said the other strong finding from the survey was the emergence of plastic waste as the issue kiwis are most concerned about – 72 per cent rated it the number one problem, compared with 63 per cent last year. The survey also found eight-out-of-10 kiwis had dispensed with single-use plastic supermarket bags in favour of reusable options – a huge jump on last year’s figure – 30 per cent, while 85 per cent agreed reducing disposable packaging in general was the right thing to do.